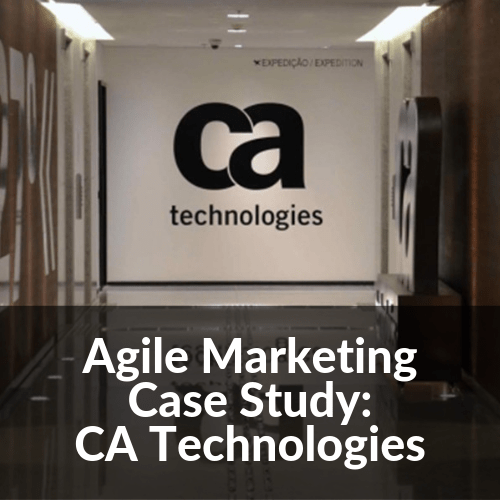 CA Technologies adoption of Agile Marketing is one of the most documented and cited accounts that there's been to date. Led by their SVP of Product & Solution Marketing, Cameron van Orman, they successfully trialled and embedded Agile ways-of-working into their Marketing team at scale over a two year period. van Orman subsequently documented his and his team's experiences and insights in a series of blog posts, as well as through numerous interviews on the subject since. 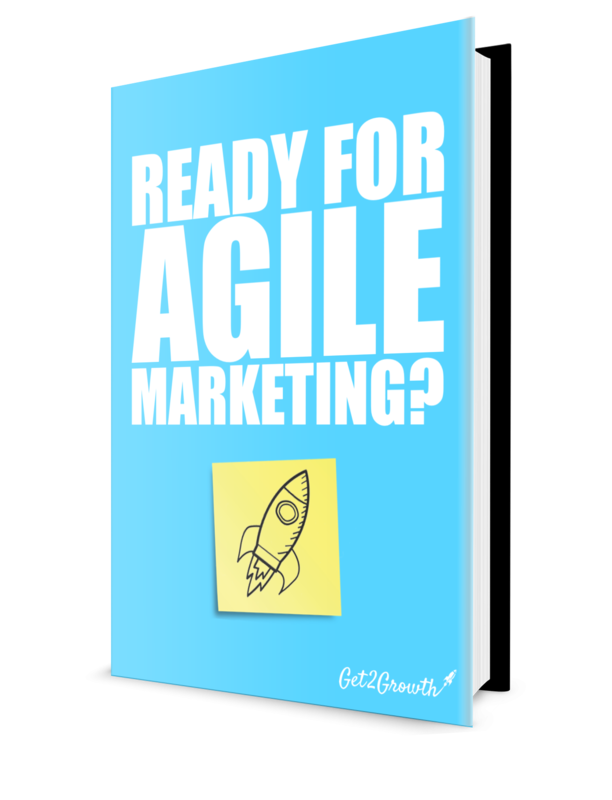 The following case study summarises these accounts to consider how they approached using Agile within Marketing, what they learnt, and the business and team impacts that resulted. What Makes an Agile Marketer?